When you start a small bakery business, the first few years are quite difficult; especially when it comes to controlling and keeping the overhead costs low. However; there are different ways in which you can keep your costs down in order to keep your business moving forward. Here are some ways you can get started on saving costs in your small bakery – before they get out of hand ^_^. These easy ways are guaranteed to help you out – they work for us. Most people who start a small baking business purchase their first stock in bulk, but as time goes on and challenges are encountered; a small bakery owner slowly resorts to buying in retail. Most new business encounter this challenge and it’s very important to ensure that you don’t make it a habit. Make a budget for your small bakery and be aware of how the stock is used in production and how often it needs to be purchased. This will help you be prepared to re-stock when required and you can make sure you have the cash required for the bulk purchases. The second thing is to make sure you get different quotations from at least three vendors or wholesalers for your stock, this way you choose the best price for your budget and if possible, save money. Ensure you do this for all your stock; that is, flour, fats, sugars, raising agents, eggs, flavorings, garnishes, cake boxes and packaging papers. One of the most challenging overhead expenses is rent; it is a constant expense that has to be paid monthly. For a new bakery business, it can have a negative impact on your progress when it’s not managed well. Therefore the best thing to do is find ways to be prepared for the rent expense. First you must ensure if you are starting a small bakery business and have found a location; ensure you have at least three months of rent set aside. If you can manage six months of rent set aside, even better; it will ensure that you will be set for the first few months as you work on stabilizing your small bakery business. The second thing is to make sure you choose the right location; area-wise and within your budget. If you do not have a large budget, don’t go looking for a space in a high-rent location; look for a location that has you target market and is also within your budget range. Most locations have a set amount you should pay for rent, however if it’s negotiable, try and see if you can get a lesser rate. Another option you can try is getting a space where another larger business has set-up their business. An example is a local supermarket; you can discuss how you can set up your bakery within the supermarket and you can pay rent to the owner of the business. You can also ask a restaurant owner who may have an extra space for you to fit a bakery kitchen and you pay him/her rent. If you find you can’t afford a rental expense or if you’re current renting space is not working out – you can run your small bakery from home. You can either create a space in your kitchen for the purpose of baking only. You can also build a bakery kitchen structure outside your compound and that can be your home-bakery where you run your business (that’s what we did ^_^). It is very economical and saves you the rental expense, especially if you have the space to do it. Another expense that can be quite a challenge to control in a bakery business is payroll; the busier your bakery is, the more employees you need to hire. The first thing you should do is start with the minimum number of employees you can manage and then add them as sales increase. If you already know how to bake, you can decide to be the head baker and then hire an extra person to assist with packing and selling at the counter. If you have a home-based bakery; you can be able to hire part time help as you start and then as sales increase, hire the workers full time. Ensure that all your employees are working to capacity and effectively. 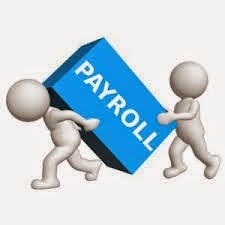 If you feel you have too many workers and can reduce them until you can manage their payroll, please do so. It’s a difficult task, but it’s better to correct the situation than have that one expense bring down your business. When you start your small bakery business in Kenya, ensure that you have a marketing plan within your budget. 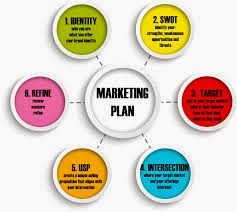 This will help you market your business effectively. An example is using measurable marketing that can guide you on what’s working and what isn’t; such as Facebook Ad marketing. The easiest way to market on a budget is online by creating a website, opening at least two social media pages (Facebook & Twitter) and having a blog. These ways are effective since you can plan your time on when to post or schedule posts on them and also maintain an economical internet usage plan. 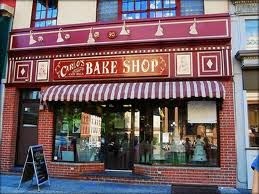 These methods are effective whether you have a home bakery or a specific bakery shop/location. You should also add on some print material to use when necessary such as business cards, brochures and menus. For more information on marketing please visit this business blog for more details. Starting a bakery is quite costly due to the equipment required to get started, as well as the stock you require for production. 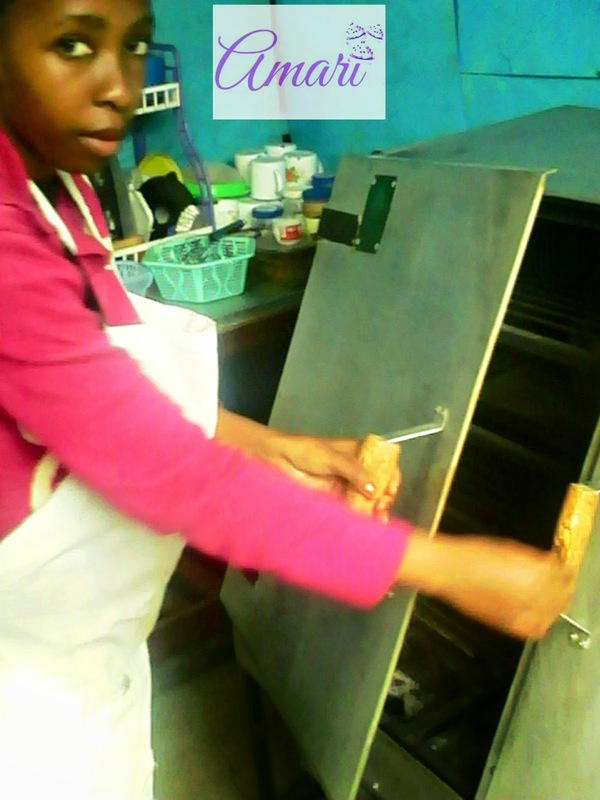 For a small bakery start-up, it’s more economical to purchase equipment that is budget-friendly and helps reduce expenses as well; such as a charcoal oven. It’s also imperative to get an original charcoal oven that will help you reduce cost on charcoal use such as a Cookswell charcoal oven. These ovens are made with quality materials and by qualified artisans and therefore save energy– you use less charcoal per batch. We can definitely guarantee the quality of these ovens since we’ve used an imitation charcoal oven and then a Cookswell Charcoal oven and have seen the charcoal usage difference. The ovens come in different sizes so you can choose from small 10 loaf capacity to 40 loaf capacity ovens. For baking pans; instead of purchasing them from supermarkets (they are of superior quality but are very expensive), purchase from bake-ware stores such as Walibhai Karim or Topserve in the Nairobi CBD or from jua kali artisans. 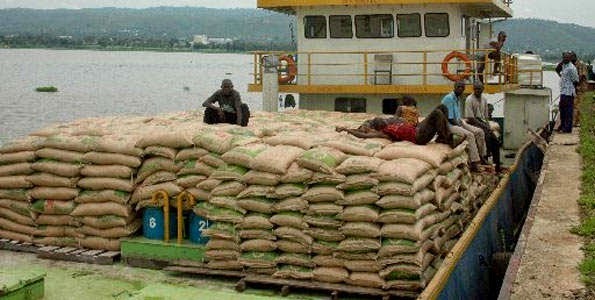 They are more economical, especially when purchased in bulk. As for electronic equipment such as mixers and utensils such as measuring spoons and cups, weighing scales and bowls. Purchase from kitchen and bake-ware shops, but make sure you conduct price check on at least three shops to get the most for your money. You can start with places such as Topserve ltd. These five tips are guaranteed to help you save costs in your small bakery business in Kenya. To sign up via email in order to get updates on our Business Masterclasses; click here. This blog is very helpful. thankyou for sharing.